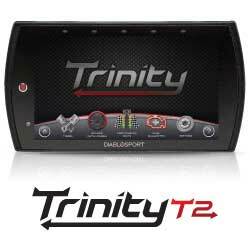 At DiabloSport, we strive to offer the best products and tunes on the market. In most applications, tuning is as simple as hooking our tools up to the OBD2 port and following the prompts on the device. However, in the case of 2015 and up Dodge/Ram/Chrysler/Jeep, we encounter a high level encryption on the PCM (vehicle computer) and that creates a big obstacle for us when we attempt to tune. 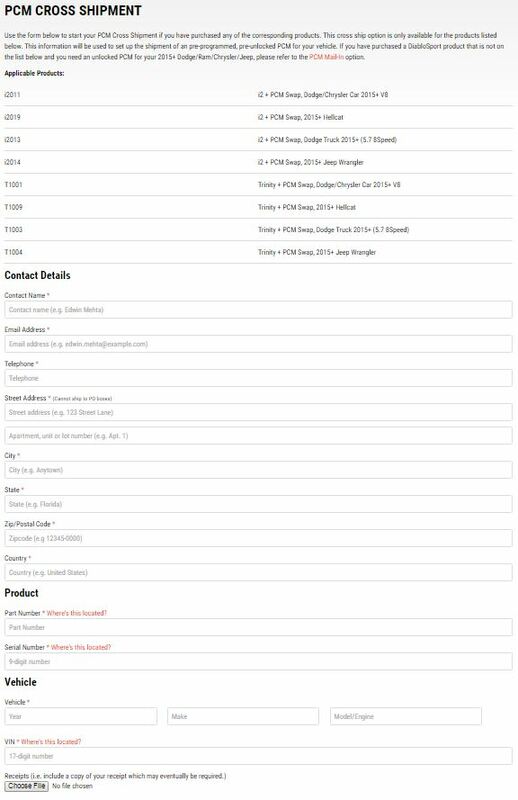 We have engineered solutions to that issue such as our PKIT products that pair our tuners like the i3 or Trinity with an unlocked PCM that is set up and programmed for your vehicle before it leaves our shop. However, this option is pricey as we have to include the costs of an additional computer. We realize that many of our fans don’t want to spend upwards of $1000 to tune their vehicle, so that is why we’ve come up with a new procedure that lowers the costs dramatically and still gives you the ability to tune your vehicle with ease! The first step would be to purchase the correct product for your application (see chart below for SKUs). 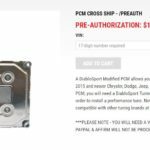 After you have purchased the right product for your ride, you will visit our PCM Cross Shipment page at www.diablosport.com/pcm-ship/ to start the process. 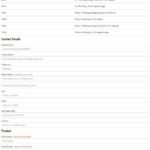 Once you have filled out the information on that page, you will then be taken to a pre-authorization page. This pre-auth page is designed to confirm your information and set up a pre-authorization on your credit card. 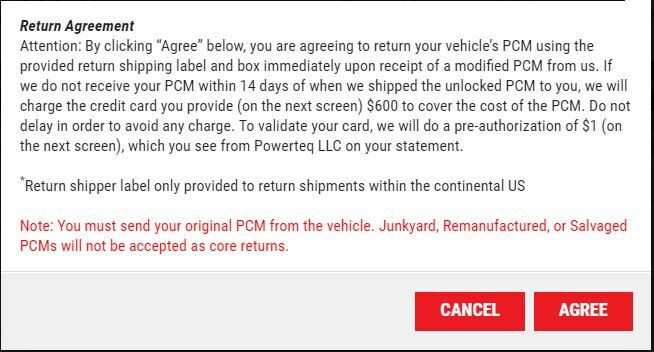 Your card will not be charged by going through this process, however, we do have to secure and verify your credit card information to cover the cross shipment of your unlocked PCM. You will see a pre-authorization on your credit card statement for the amount of $1. This will be released as it is simply put in place to verify your card information. You will also be prompted to accept an agreement that explains the timeframe you have to return you stock computer and a few other details. 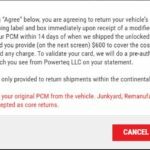 Make sure that when you receive the unlocked PCM that you immediately complete the swap on your vehicle so that you can return the core PCM in a timely manner. 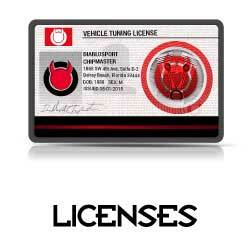 Once this process is completed, you will receive a stock PCM that has been unlocked and made ready for tuning. You will then install the unlocked PCM into your vehicle. We do have tutorials on our YouTube page that can help with the PCM swap. Once I’ve done the swap, what do I do now? 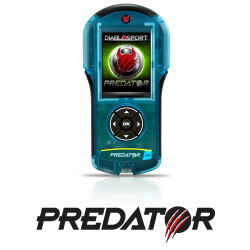 Once you’ve installed the unlocked PCM, you will then use the packaging box and return shipper label provided by Diablo to return your PCM core. 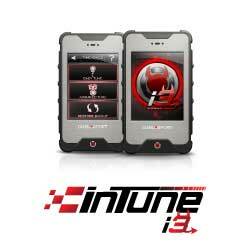 Now that your unlocked PCM is installed, you can hook up your inTune i3 or Trinity tuner to tune your ride. Shipping: Note: PCM Swap SKUs include FREE 2nd DAY AIR for cross-shipping PCMs. Free Ground for Canadian orders (brokerage fees not included). 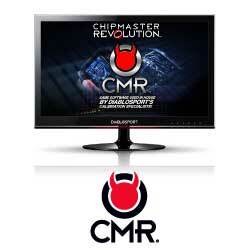 Other international shipments will incur shipping charges at cost. Review cross-ship process below.